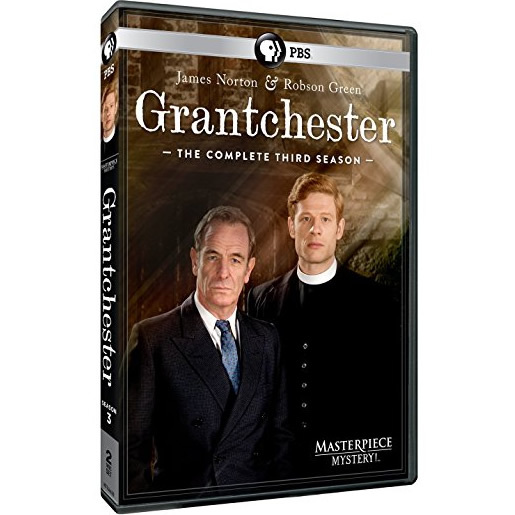 Buy masterpiece mystery: grantchester season 3 dvd from New Zealand online dvd shop. Ship from Sydney, Australia. Arrive NZ in 2-3 weeks via NZ Post, seller takes all the risk. You must be <a href="https://www.buydvds.co.nz/my-account-2/">logged in</a> to post a review. © 2019 NZ DVD Shop. Designed by NZ DVD Shop. All Rights Reserved.